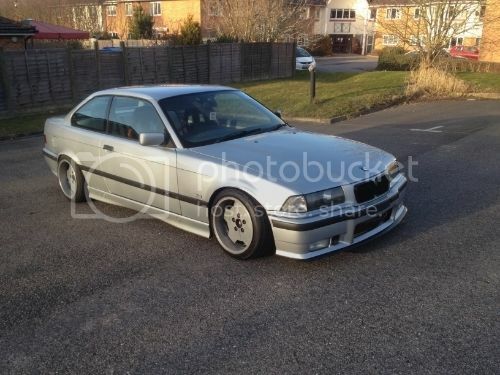 I'm Liam, I'm from Kent and drive an E36 (and E46 but that's boring and technically belongs to the Mrs). Thought I'd sign up as I'm on most of the other decent forums so thought I'd join here as it looked good. Usually just sit in the corner browsing the build threads, not always got a great deal to say. Welcome Liam, get some pics up of the cars, and maybe start your own project thread. Hello mate - good to see you on here!